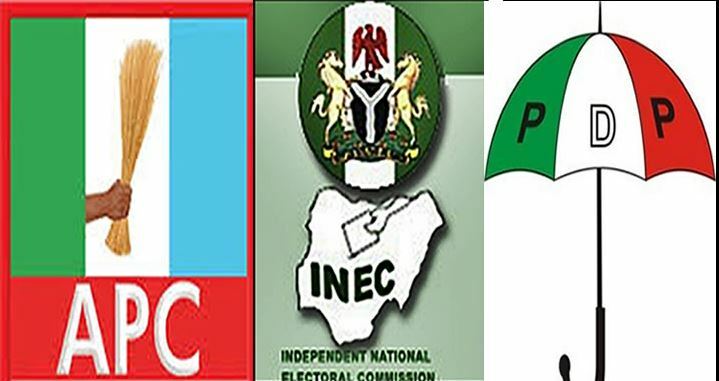 The Independent National Electoral Commission (INEC) has reminded political parties that Oct. 7 remains the deadline for conduct of primaries for all elective positions for the 2019 general elections and resolution of disputes emanating from the primaries. The reminder is in a statement by Mr Solomon Soyebi, the INEC National Commissioner and Chairman, Information and Voter Education Committee in Abuja on Thursday. Soyebi stated that “the resolution was made at the end of the commission’s weekly meeting held on Thursday in Abuja’’. He noted that the commission, among other things, considered the status of political party primaries to elect candidates into various positions for the 2019 general elections. He said that 89 of the 91 registered political parties that gave notice of their intentions to conduct primaries as required by the Electoral Act 2010 (as amended) had commenced and were at various stages of the process. He added that “INEC wishes to restate that the conduct of primaries and resolution of all disputes arising therefrom must be concluded on or before Oct. 7 as earlier published in the Timetable and Schedule of Activities for the 2019 general elections. Soyebi restated that the commission would only accept list of candidates submitted by the National Chairman and the National Secretary.